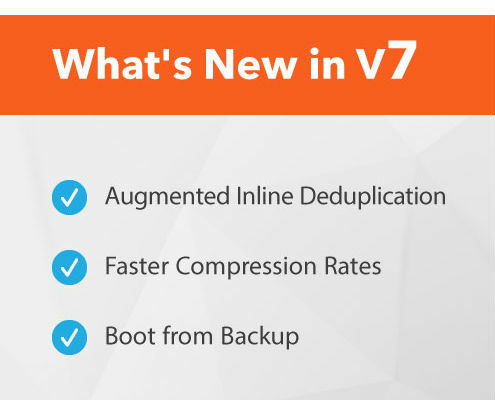 Hassle-free virtual machine backup in less than 15 minutes. Easy to use and affordable with powerful tools and great performance. 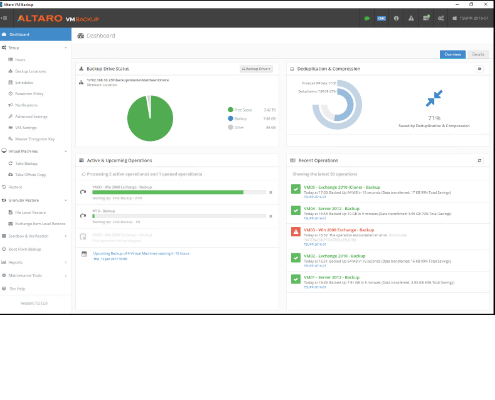 Outstanding UI making it easy to implement a rock solid backup strategy. View the Product Range. If you require further information, please contact us. 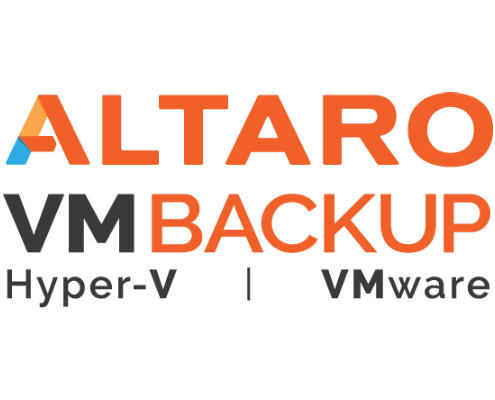 Datastor offers 1st level support for Altaro Software in Australia. Partner Certification Program run by Altaro in conjunction with Datastor. 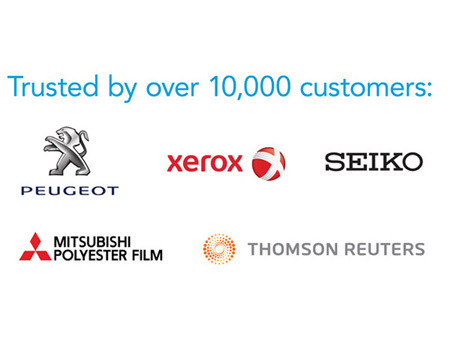 Check out the Partner Program for full information including registration.